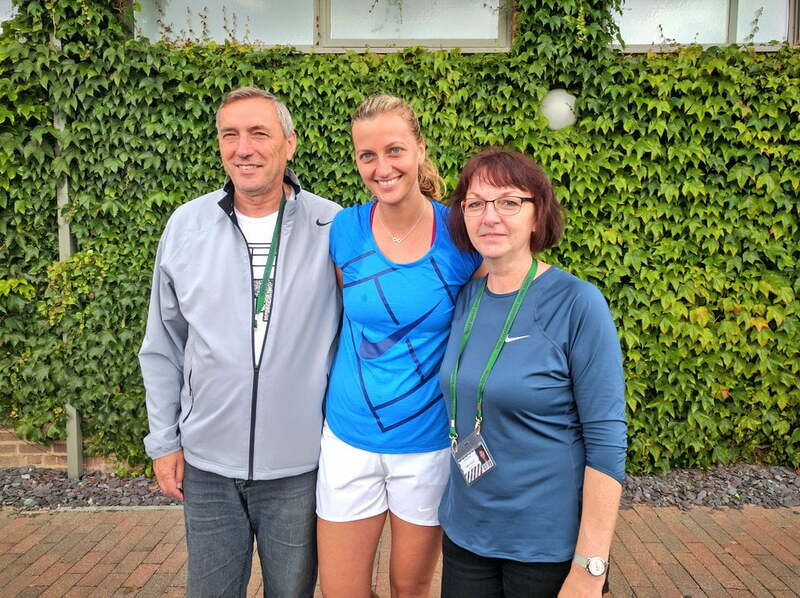 Jiri Vanek is the coach of the successful Czech tennis player, Petra Kvitová. The statuesque 6’0″ blonde is known for winning the Wimbledon women’s singles championships in 2011 and 2014. Born on March 8, 1990, in the Czech Republic, Petra Kvitová began taking tennis lessons as a teenager. 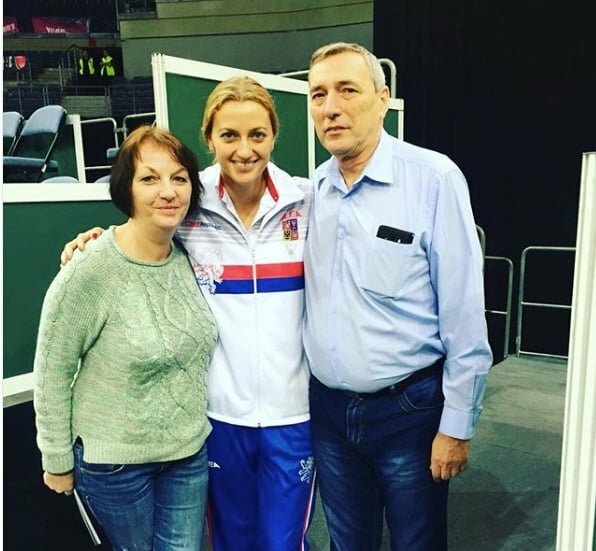 She is the daughter of Jiri Kvita –a former schoolteacher who introduced her to the sport and Pavla Kvitová. 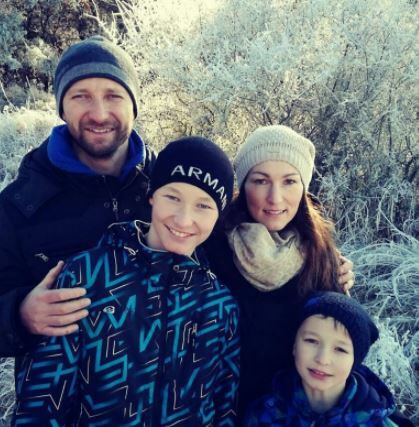 In addition to Petra, Jiri and Pavla have two older sons, Libor a school teacher and Jiri an engineer. After earning her inaugural WTA title in 2009, Kvitová emerged as one of the sport’s top players by winning the Wimbledon women’s singles championship in 2011. The Czech star claimed her second Wimbledon singles title in 2014. She’s has been coached by David Kotyza, František Čermák and most recently, Jiri Vanek. This is what we know about Jiri! 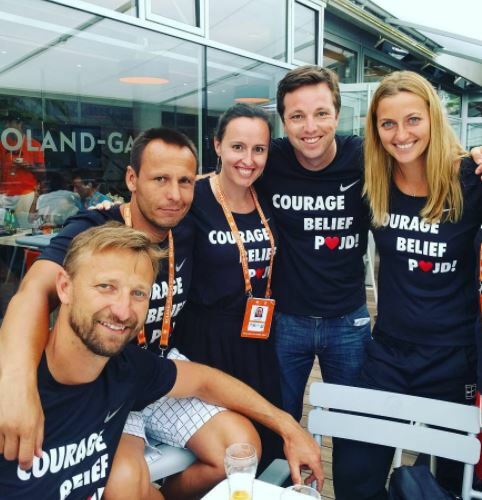 Jiri Vanek –a former player turned coach –joined forces with Petra in 2016; after he parted ways with Karolina Pliskova. Jiri Vanek was born April 24, 1978, in the Czech Republic. He had an impressive career as a junior. During his junior career, he reached SF at Roland Garros and QF at Australian Open in 1996 along with SF at European Championships. He won Galea Cup in 1995. 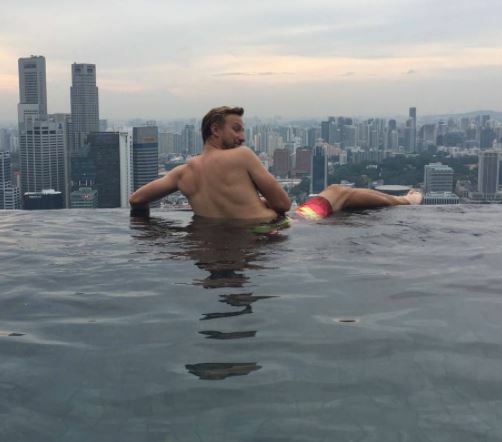 Vanek reached a high No. 14 in the junior singles world rankings in 1995. The following year became a pro after winning nearly a dozen Challenger events. As a youngster, he also played hockey, soccer, track and field. He reached a career-high singles ranking of No.74 in October 2000. The Czech Republic native retired in 20011. He finished in Top 100 for a second straight year and third time in his career and finished as his country’s No. 3 player. Jiri is also a married man. 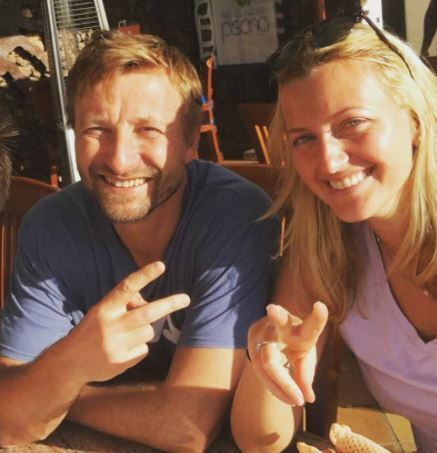 He and wife Marketa Kochta, tied the knot on Nov. 29, 2002. 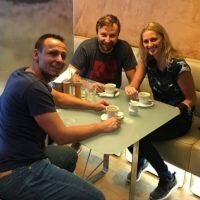 His wife Marketa, is also a former pro player. The couple welcomed a son, Jiri Giorgio in 2003. The two became parents for the second time to another son, Tommy -born in 2007. In November 2016, World No.6 Karolina Pliskova announced the split between her and then coach Jiri Vanek. 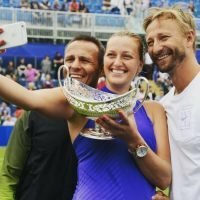 The successful partnership began in 2014 and resulted in two career-best seasons for the 25-year-old Czech, who broke into the Top 10 in 2015. The partnership had earned five WTA titles. 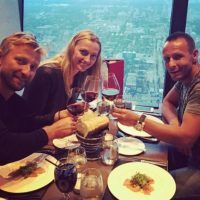 Check out tennis coach, Jiri Vanek on Instagram here. Who is Donald Young's Girlfriend?